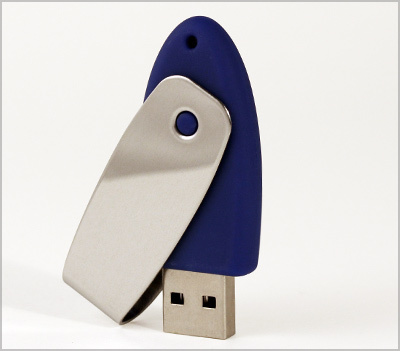 Introducing a new swivel style flash drive, the F-477. Available in 6 colors with a stainless steel clip. Inches: 2.20" x 0.86" x 0.39"